The lights are dim. Thin wisps of expensive, aromatic cigar smoke snake lazily through the air, and beautiful women in even more beautiful dresses wind their way between tables to bring drinks, snacks and chips to the seated masses. The atmosphere of a casino is the nexus of excitement and class, the allure of wealth coupled with the thrill of a big win – or the threat of a loss. Las Vegas isn’t internationally renowned as a party destination for its position in the middle of the Nevada desert. It’s a party town because of its classy casinos, and there’s no reason your next party should have to miss out on the unique thrill of an authentic Vegas-style theme. 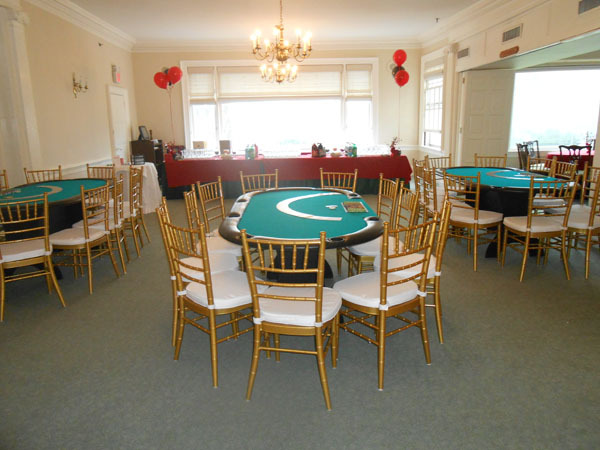 At Casino Parties LLC, we’re proud to provide the exemplary service to customers throughout New York, Long Island and Manhattan that you’d expect from a high roller casino. All of our staff boast experience in real casinos, and bring with them the knowledge and expertise of casino life that you have to earn on the floor or behind the scenes. 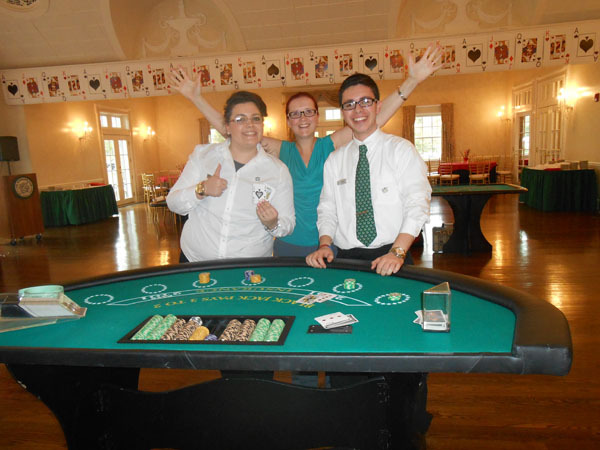 The result of their combined experience and passion for delivering great service is a casino party that doesn’t just look like you’re living it up in Vegas. You’ll feel like it, too, and so will all your guests. Our authenticity doesn’t begin and end with our valued, hard-working staff, however. We proudly provide all the genuine trappings of casino life, and our tables are the real thing instead of being cheap imitations. 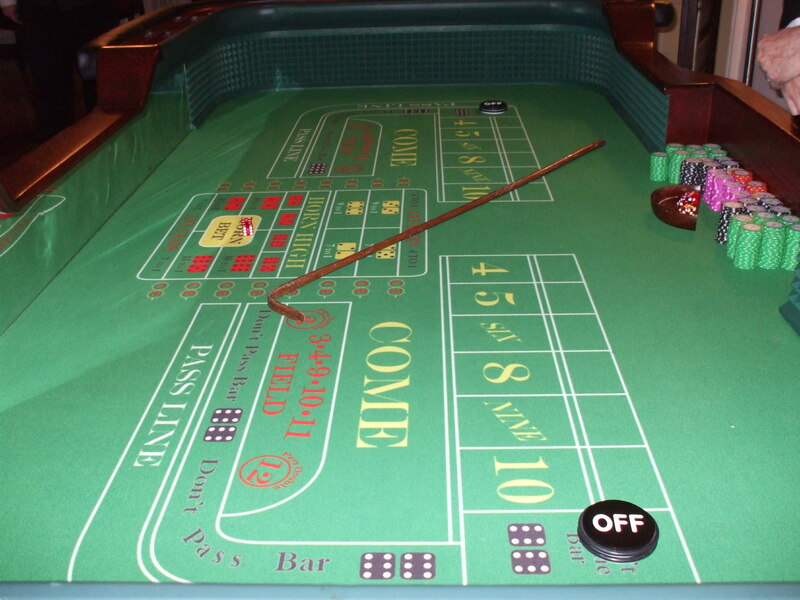 Our craps tables, poker tables, and even our roulette display are all of the precise sort that you’d see enjoying yourself on holiday in Vegas. We’ll even provide a wheeler to take care of our authentic roulette display, putting on a quality performance and making the game engaging for all who want to play, or even just to watch. It’s not enough for us to provide great service. 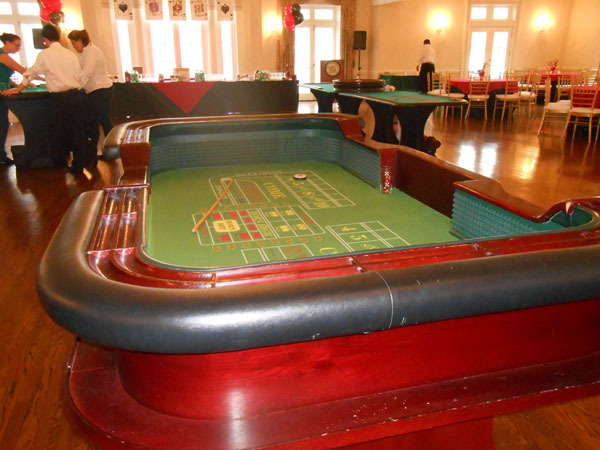 When we help you plan and throw a casino party, we want it to feel as real as possible. Throwing your own party can be a stressful experience, and although we love casinos, we don’t want you gambling with the success of your party. That’s why our full party package includes equipment rental and the provision of all the staff you need to turn your party from a good night to a great night – or possibly even a great morning. Our expert party planner will help you to put together the party, and we’ll even provide professionals to help you set up your chairs and tables. 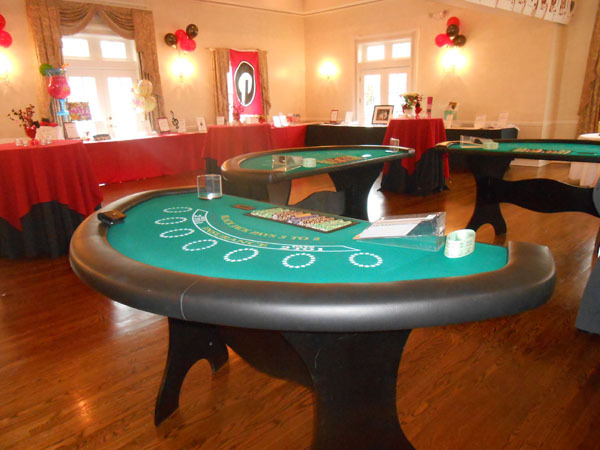 Putting on fantastic casino parties is our passion, so why not put on your best tuxedo or frock and call us?